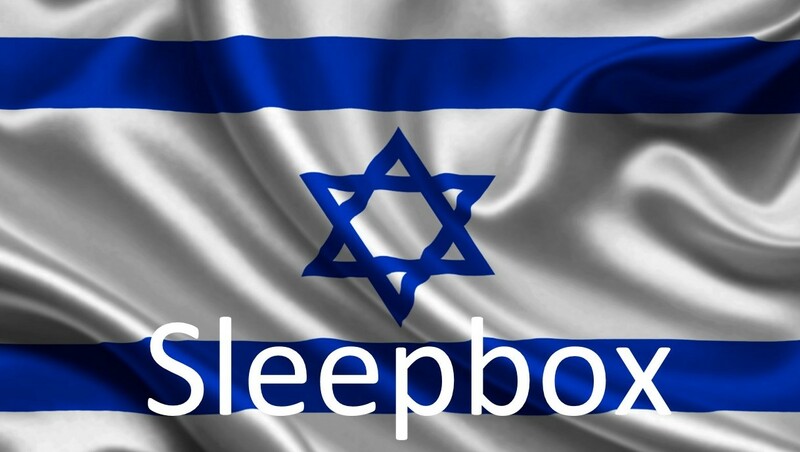 We are pleased to announce Sleepbox Israel has arrived. Sleepbox is the leading provider in micro accommodation. Offering the finest state of the art furnishings and technology, Sleepbox allows you to work and rest in comfort. Each Sleepbox is soundproofed to allow the perfect space of serenity. Whether you are looking for a twist on traditional hotels, an alternative to student accommodation or a luxurious space within the working environment to rest then our Sleepbox Israel team will have the answer to your questions. Although we’ve given you some ideas Sleepbox offers endless possibilities. With enquiries coming in from all over the world, we learn more every day about how people want to utilise a Sleepbox. Think outside the box as to how Sleepbox Israel can benefit you. For more information or to obtain a Sleepbox price, contact Sleepbox Israel Israel@sleepbox.co or click on the side menu bar to view the full Sleepbox product range.